There was a time when I wouldn’t have thought about using a bronzer. But as my sunscreen obsession grew, my summer glows grew weaker, and though I am loathe to admit it, most skin can look a little livelier with a bit of a toasting. Enter bronzer. A beautiful way to boost your Bermuda without the sun damage. Granted, some time in the sun can work a few beauty miracles. A gentle tan makes your eyes pop if you’re a green/blue/hazel, youthful-looking freckles come to say hello, essential Vit D is synthesised to banish the winter blues and it can greatly improve some skin conditions such as acne and eczema, but remember to do it carefully and with the right sunscreen for your skin of course. I wear sunglasses on sunny days (all year round actually), not only because too much bright sun hurts my eyes but because wearing them prevents squinting a bit….and we know what squinting can lead to, don’t we?! Wearing bronzer will mimic the effect the sun will give your visage but without the damage, so it’s great idea to have the best bronzer for your skin tone in your makeup arsenal. I have done a lot of bronzing, on a lot of skin tones, in my life as a pro makeup artist. Here’s my pick of the best. 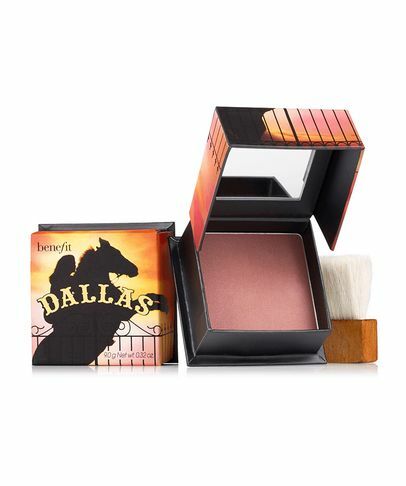 Best Bronzer for Medium Skin Tones – this one’s a cult classic and for good reason. 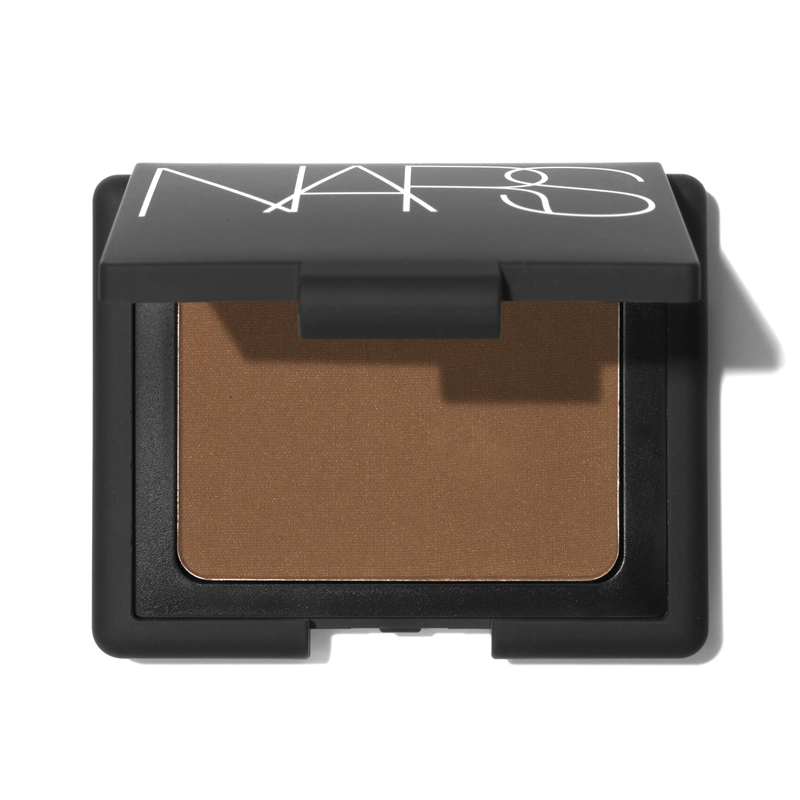 Nars Laguna is a true beautiful bronze for medium skin tones – if you tan fairly easily in real life, this is the one for you. I grabbed a special edition one a year or so ago when they put out a version scented with mono oil, a Nars fave, so it not only looks like but smells like the tropics. Glorious. There is a liquid version of Laguna now but unless you’re an expert applicator the powder does make life easier. This version came with an ita kabuki brush but was only around for one season: fortunately the regular NARS packaging is nice and sturdy for travel and makeup bag duty. Best Bronzer For Dark and Black Skin – if you have dark skin you may think a bronzer isn’t necessary, but think again: there’s a way of boosting your glow that doesn’t come by adding a muddy or ashy product. Dark and black skins come alive with the addition of a gilded glow. Go gently please, we don’t want any metallics, but a soft sweep of 24 carat will make your skin look a million bucks. The true gold (far right) in the new Charlotte Tilbury Bar Of Gold Trio Palette Highlighter Palette is amazing on black skin. I wouldn’t necessarily use the pinker one but the other two would be gorgeous as eyeshadows on dark skin so this palette will go the distance in your makeup bag. It’s online only I think and will probably sell out in a flash like her limited editions tend to but it is a beauty that will give you years as a gilded lily. I am often asked about the best way to wear bronzer. Its easier than you think. I use a big fluffy brush (acrylics are good too) like the Laura Mercier Bronzer Brush for the best effect, glide it gently across your bronzing product and sweep it where the sun would bronze you the most if you were on the beach – across the forehead, along the cheekbones and nose, and on the collar bones. Voila, you’re a golden goddess!